Only the most stylish men could rock a mustard tux on the red carpet like Ne-Yo! 9. 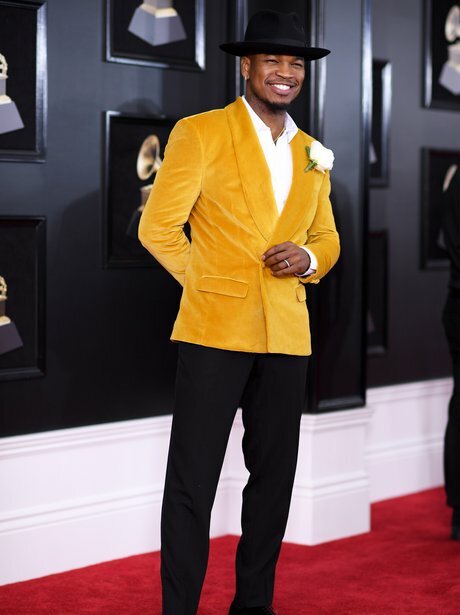 Only the most stylish men could rock a mustard tux on the red carpet like Ne-Yo!